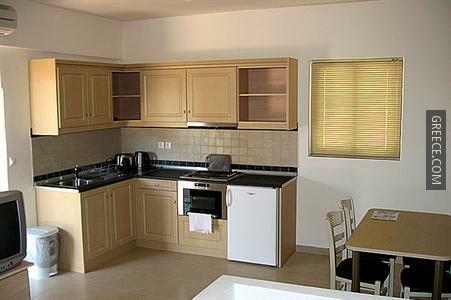 Set in Pefkos, the Pefkos Village Resort is a short drive from Lindos. 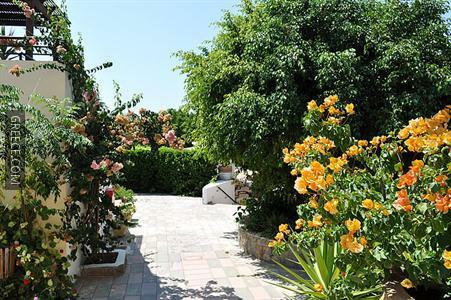 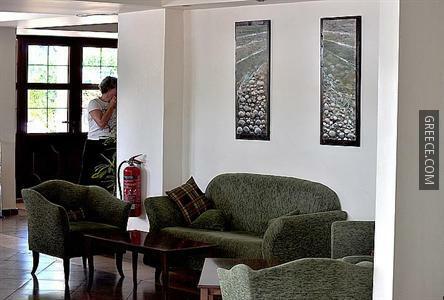 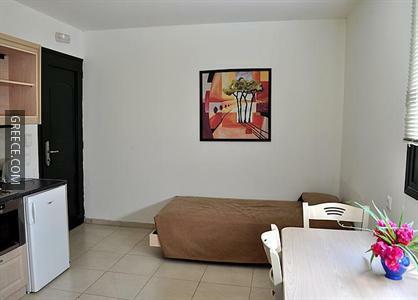 This spacious resort is ideally situated in the town centre. 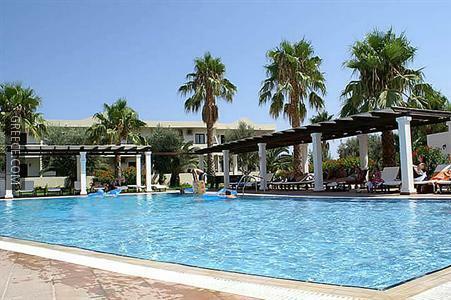 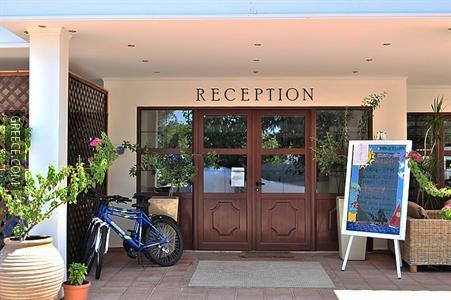 Facilities at the Pefkos Village Resort include outdoor tennis courts, an outdoor pool and free parking. 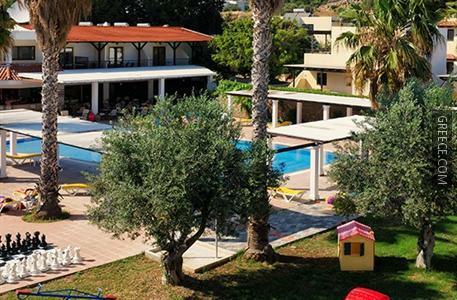 The resort also provides a playground, a 24 hour reception and family rooms. 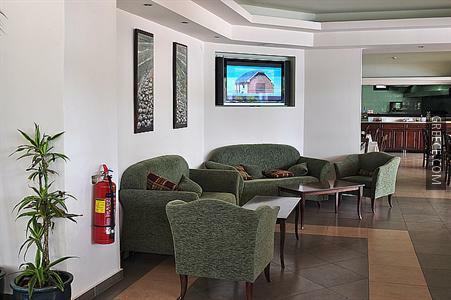 Guests can also access the resort's internet connection. 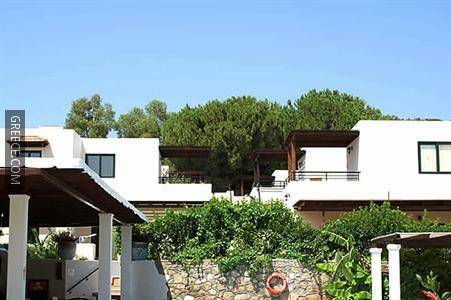 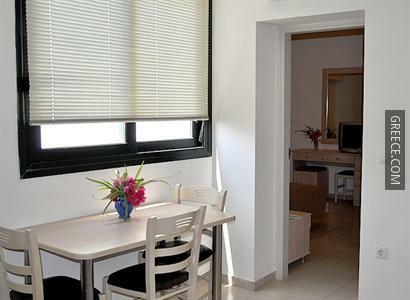 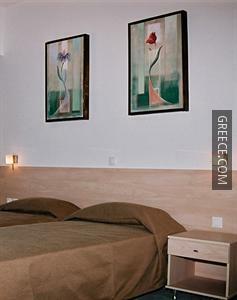 The Pefkos Village Resort has 44 comfortable rooms. 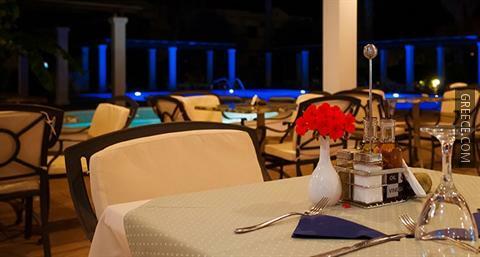 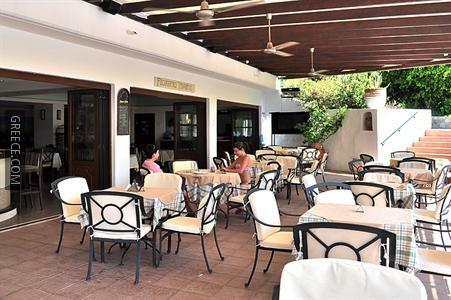 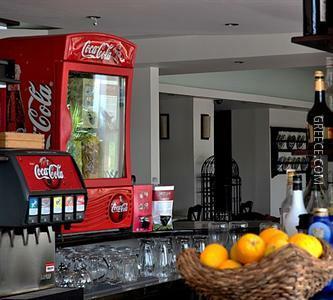 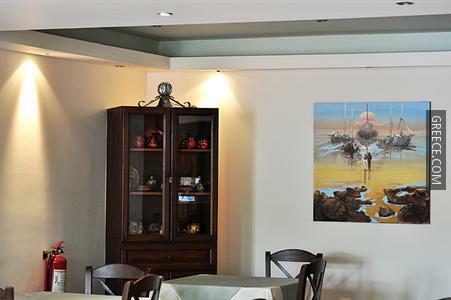 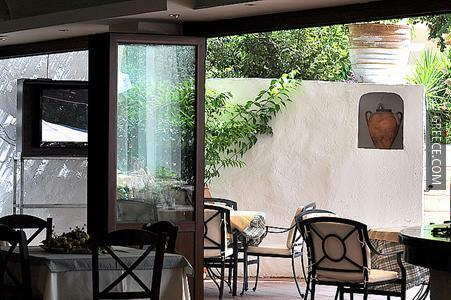 The Pefkos Village Resort's restaurant serves Greek and local specialties.